Greenhill Farm: Pet Blogger Blooper #2 ::: She Said What? 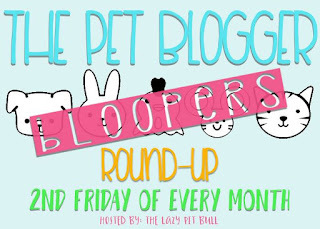 Pet Blogger Blooper #2 ::: She Said What? That's a good one, haha! Surprise! You're on candid camera. 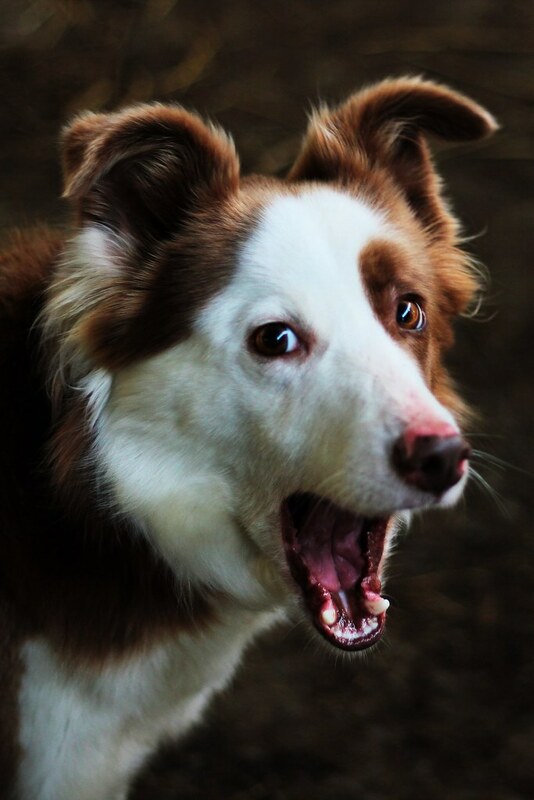 Oh my, what a great expression. Some pet owner's feel convenient knowing that they left their pet with a pet boarding facility so that their dog is in a secured ability. Others prefer their pet stays at their property and can sleep in their particular bed! You need to consider all your options to produce a conscientious decision, especially because it involves your furry family! I know that I am biased since i offer in-home pet sitting regarding my clients, it is a pretty wise solution for me.